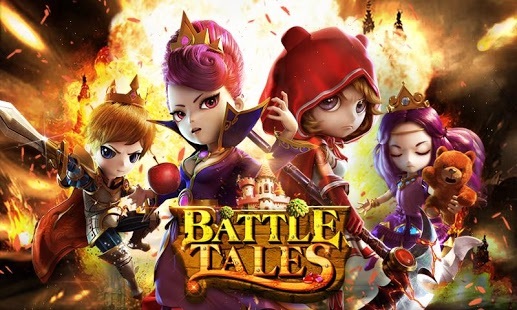 Produced by Camel Games, “Battle Tales” is a 3D RPG battle game with a creative fuse of world known fairy tales. 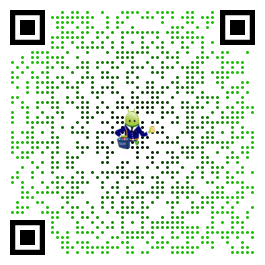 With its fresh design of interface, 3D hi-def images, and generous rewards, the Land of Oz is waiting for you! Girls are digging the game! [Adventure PVE]: Normal and elite stages are filled with generously rewarding tasks for you to discover and complete. [Arena PVP]: the Arena is a competitive place to win battles and fill you with honor and pride. [Peak Loot]: Pick a rival of similar competence, loot their divine equipment pieces and forge new ones of your own. [Tower of Magical Vines]: Challenge the monsters of the magical vines, and get Gold and Magical Crystals as rewards. [Dancing Party]: Have a blind date with a princess or prince! Take a break from battles and enjoy some dances and flowers, and get some Gold and Diamonds along the way. [Guild Clash]: Lead your guild to battle against rivals, conquer fortresses, and expand your territories. I’m really disappointed. This seemed like a cool game but when I hit start game nothing happens. I Love the game. I got hooked after just a short time. I’m actually close to, if not already in the top 200 in the Arena. But now once I start up the game I get stuck on the main screen and I can’t play the game. The sound is there when I press the “Enter” button, but the game does not start up like it should.